Create a personalized online fundraising page to send to your family and friends! You can customize the text to tell your community why you care about ActionAid’s work around the world! To host your own fundraiser at your school or in your community, find everything you need by downloading this toolkit. 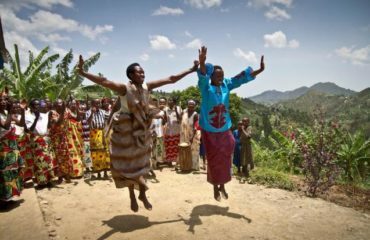 Host an event for ActionAid to tell your family and friends why our work is important to you. By hosting an event in your home or community you can help get the people close to you engaged in our important work ending poverty and injustice around the world. To set up an in-home fundraiser, please contact Ehab Elsawaf by email or by phone at 202-370-9925.